The PDC is the independent, multi-specialty physician practice of Duke Health and is focused on providing the highest quality services to its 1,750 physician members and their patients. 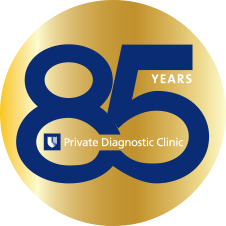 Founded in 1931, the PDC is one of the first and largest faculty practices in the United States. PDC providers and staff offer patients an experience that exceeds expectations in a caring and supportive environment.